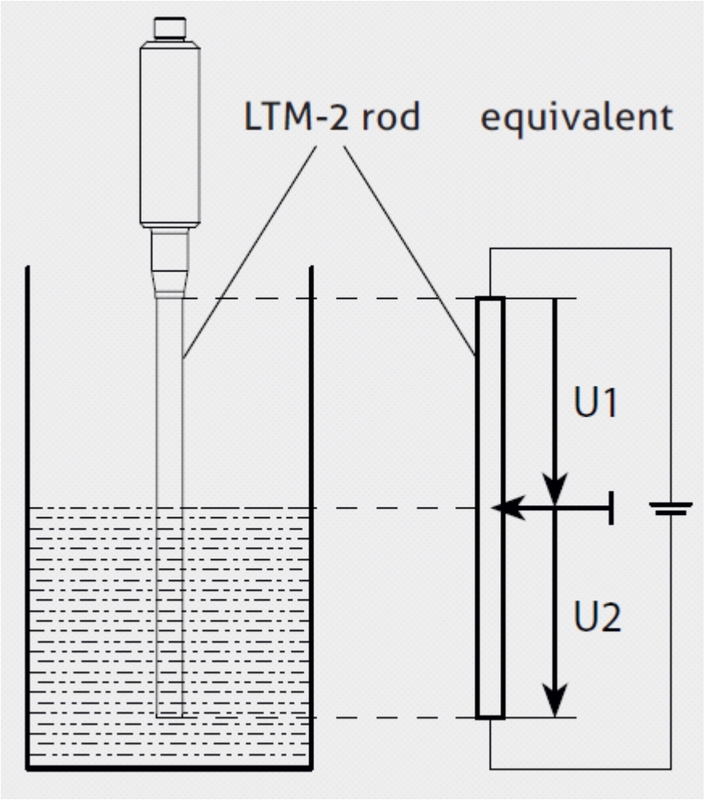 The LTM-2 Level Probe works on a potentiometric measuring principle that measures the change in the voltage ratio between the electrode rod of the sensor and the metallic wall of the filled tank. An electric ﬂow field arises in the medium due to the conductivity of the medium and its capacitive properties. This gives rise to a voltage ratio that is proportional to the immersed part of the rod. 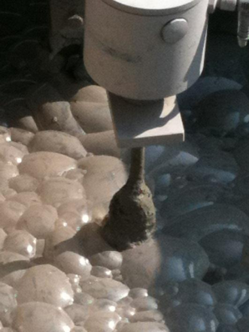 This system analyzes electrical resonance properties to detect foam and suppress it in the results, and to reliably prevent erroneous measurements due to adhesions. Click here to view the LTM-2 Level Probe brochure.